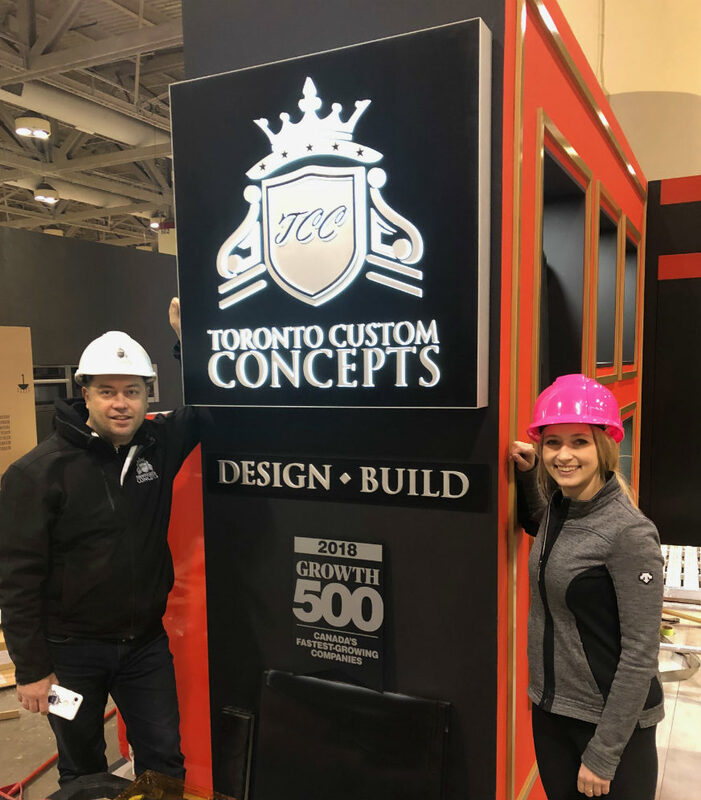 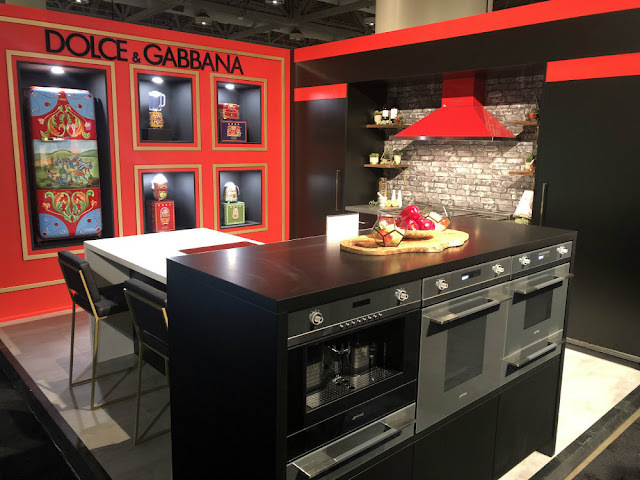 We were thrilled at how amazing our Toronto Custom Concepts designed and constructed booth for Euroline Appliances came out at this year's IDS Toronto show. With the design concept created by TCC designer Brittany Oakley, this amazing booth was inspired by SMEG Canada's launch of Dolce Gabbana line of exclusive appliances. Hope you like it!